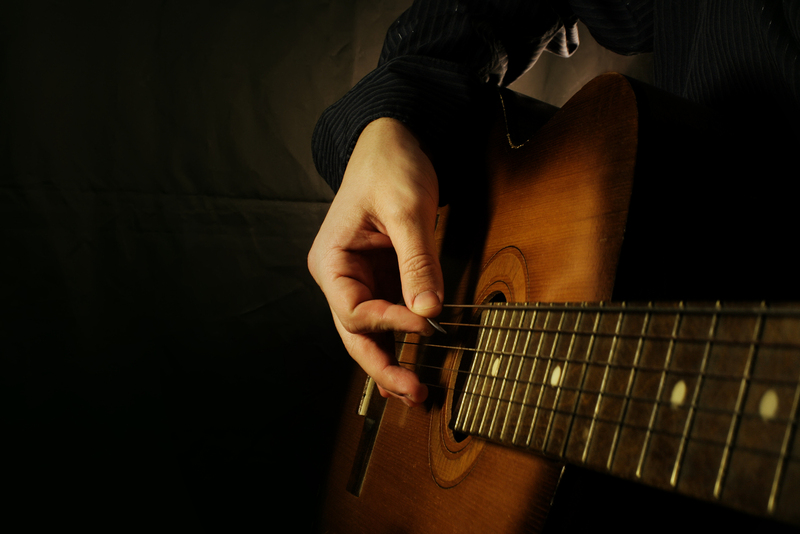 Ready for some acoustic blues guitar lessons? Its Darrin again with some more tasty guitar giblets for you, today let’s look at some acoustic blues. When think about the blues guitar you gotta give mad props to the acoustic guitar because that’s where it all started with guys like Robert Johnson. Here is a great lesson from instructor John MacLennan on turnarounds in the style of the great Robert Johnson. Here’s a killer lesson from none other than GuitarControl.com founder Claude Johnson. In this lesson Claude teaches how to spice up a blues chord progression. Check it out! If you really want to dig in and learn some killer acoustic blues you should check out this course from Jimmy Dillon. Speaking of Jimmy Dillon, here is a great lesson from Jimmy. A staple in the sound of the blues is the shuffle rhythm. Here is Claude Johnson with a little lesson on it. So what about double stops? Double stops is another big part of the sound of the acoustic blues. Here’s John MacLennan with a lesson on the very subject. Another one of the greats was Blind Boy Fuller. GuitarControl.com has a great course that features his Delta Blues style. You can check it out here. Here’s a killer acoustic blues lesson from Sol Philcox. Be sure to check out Sol’s course Blues Master Class for more like this. Here is another killer lesson from the Deep Delta Blues course. This one is on Lightnin Hopkins style turnarounds. So there are a few of the great acoustic blues guitar lessons that are available at GuitarControl.coms YouTube channel. Head on over and check it out. Well that’s all from me for now. All this has got me itchin’ to go play my acoustic guitar and work on the blues chops. Thank you for such great lessons.